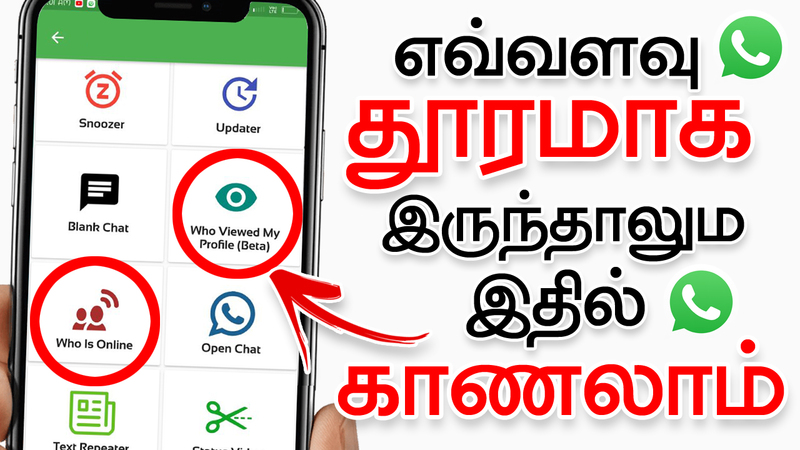 Hi, friends today in this post we have to see that an app is best useful for Whatsapp uses. Please share this post with all your friends. In nowadays all peoples are using WhatsApp for sending regular messages and chatting smooth. To chat with their friends or lovers they send more smileys to show their reaction. And also they need to know which friends are visiting their profile in WhatsApp. For this, there is the best app for them. In this post, we can see that amazing app. Let’s see here. The app is used for also a Status Downloader also. If you use Whatsapp regularly then you need this app also. This app is a popular tool for WhatsApp that is used to fully customize and manage your WhatsApp. This is all you need to fully manage and tweak your WhatsApp. The App allows users to spice up their WhatsApp with this all in one. – Status Downloader copier. Copy your friends WhatsApp status. – Private read. It is used to read your friend’s message without blue ticks. – Direct chat link. It is used to create a direct chat for others to them chat with you. – See who view your profile pic.